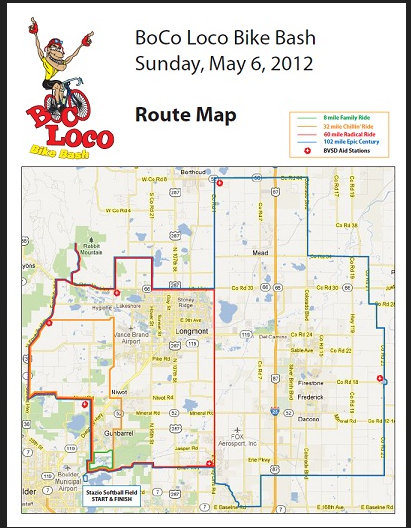 On Sunday Cory and we had 60-100 mile ride on our schedule and coach suggested participating in Boco Loco. We decided to go for our first century and that having support sounded like a great idea. Because this was an event not a race you could start your ride any time between 6:30am and 11:00am. We wanted to get out as early as possible since we knew it would be a long day but didn’t start until around 8am. We grabbed a print out of the directions, hopped on our bikes and got on the road. At the beginning the 8, 32, 60 and 100 mile courses ride together. High school students were manning the aid station around mile 15, they were cheering like mad and really great support! It was a beautiful, clear, cool morning, I heard last year was rainy and crappy, so I guess we lucked out. My favorite part of the ride was a short out and back to Rabbit Mountain, we turned around at the trail head, I made a mental note that it would be a great place to go for a trail run! As each distance peeled off the there were less and less riders to share the road with. By the time we separated from to 60 mile riders it was pretty lonely. Luckily I had Cory to keep me company. Miles 60-70 is where the wheels fell off (not literally). My legs really hurt and I was getting really tired. 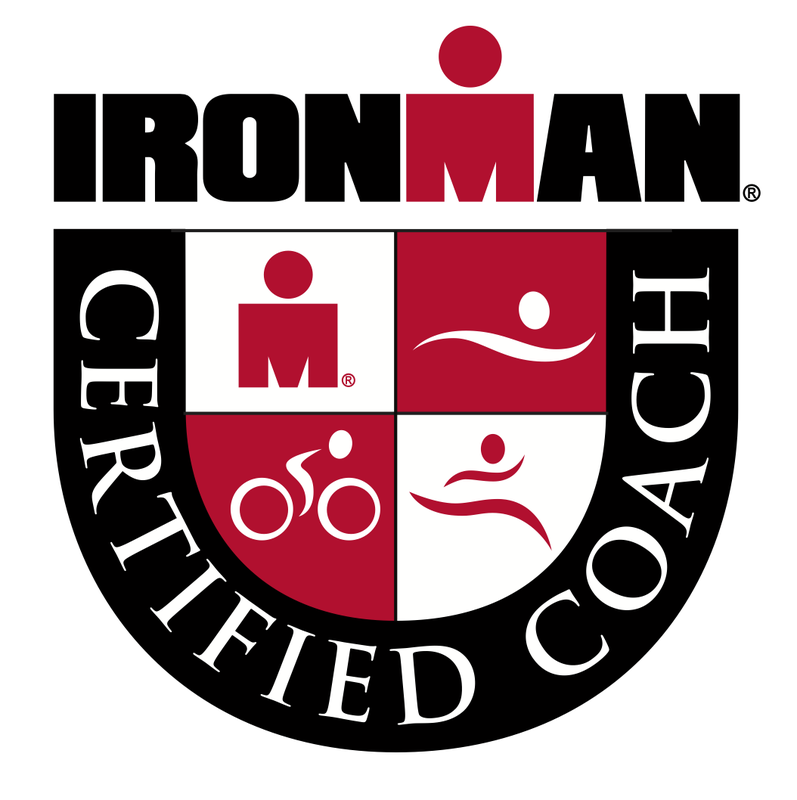 I started to get really worried, if I couldn’t make it 60 miles how would I ever make it 112 for Ironman!?! 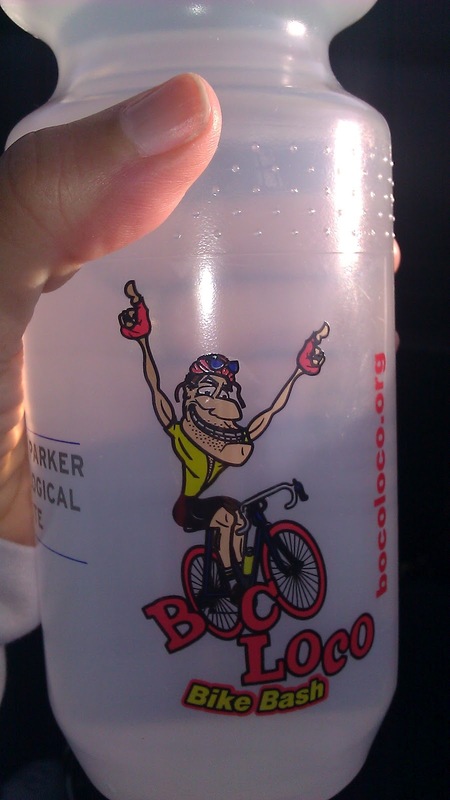 There was an aid station at mile 70 where jumped off my bike did a few quick stretches, inhaled some PB&J sandwiches but failed to top off my water bottles. After the pit stop my legs felt much better, but I was worried they would start hurting again during the last 30 miles. Surprisingly they didn’t, in fact they felt better and better! I finished feeling pretty good, I was happy to get off my bike after six and a half hours but felt that I could have ridden another 12 miles and I could have run if I needed to, but I was glad that I didn’t need to! and some great samples and a ice pack, I always need more of those. 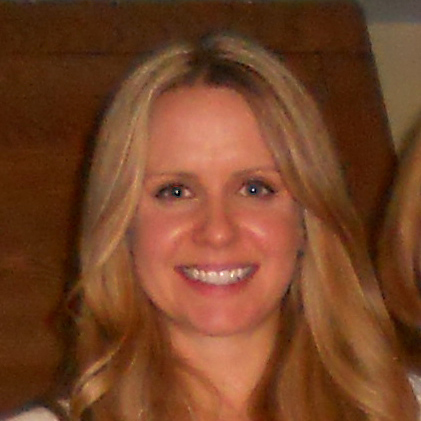 hi Beth, i found your blog a while ago when i noticed you are doing IM cda, too! great job on the big back-to-back workouts. i’m doing my first century next weekend and am actually a little nervous. crazy to think that soon enough we’ll be riding that and then running a marathon!